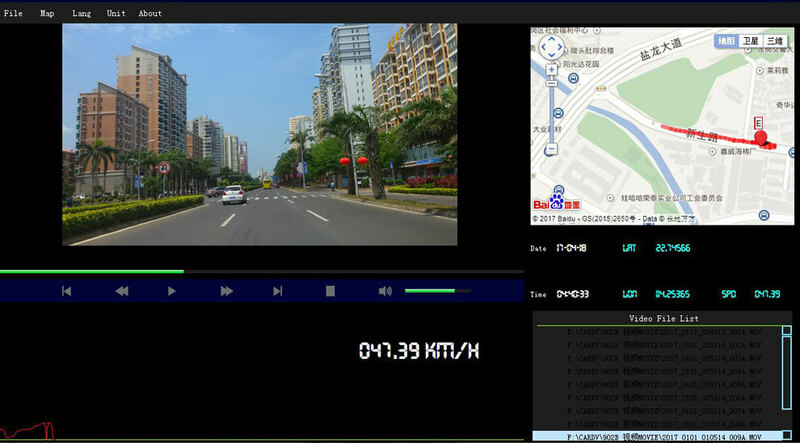 You can make your journey on the road with complete records with high resolution by using the best VIM-DUAFX in-car video recorder. You can use VIM-DUAFX for both the purposes – you can record the surroundings when you met any sudden accident and another purpose is you can capture your favorite destination and replay the stored footages for your future reference. • True high definition helps you to review the stored footage up to FHD 1080p resolution and up to 12MP resolution images. 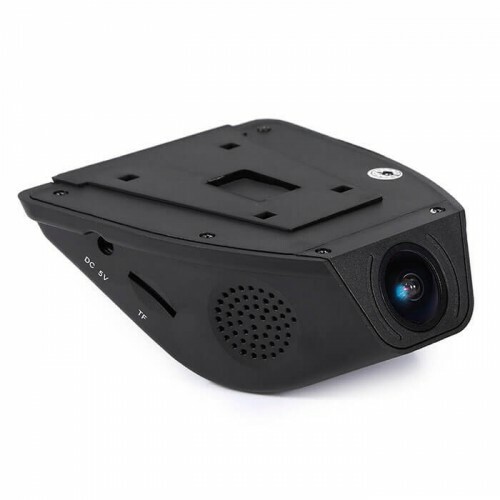 • HD 720P rear view camera records all the inside and outside happenings without missing any records. This will help you to prove yourself if you met an accident. 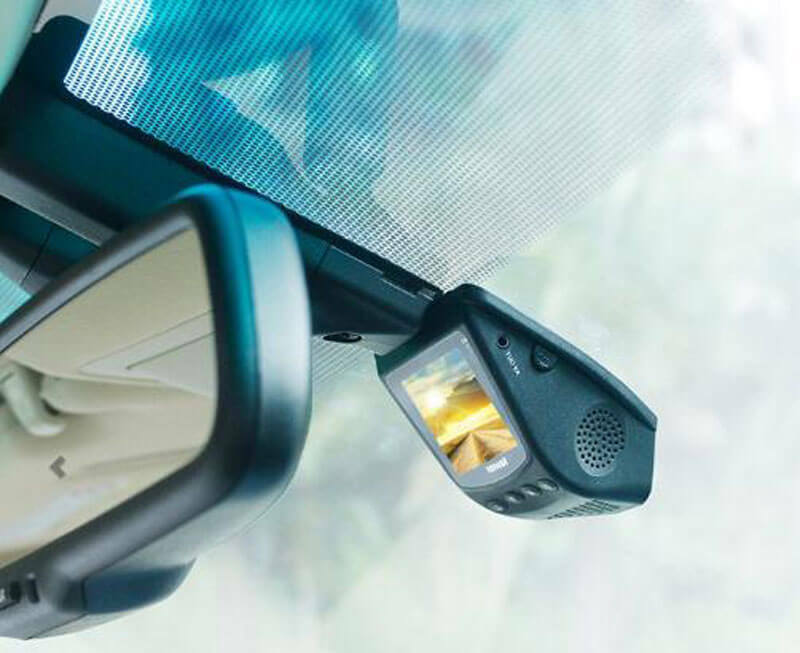 The rear camera also acts as an internal car camera. 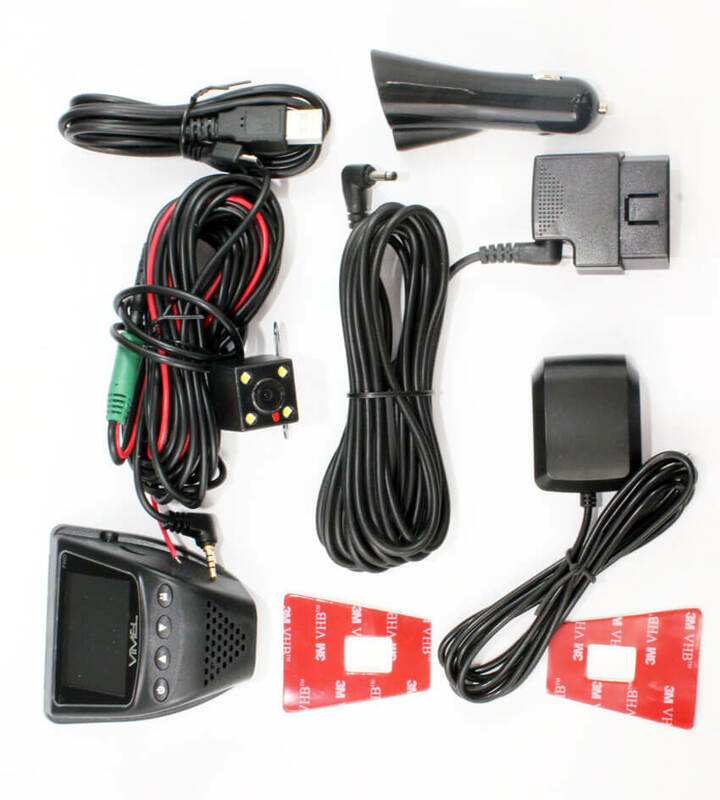 • You can review the incidents and memories in 2” LCD screen with easy menus and view-finding features. You can watch the stored images with high resolutions. 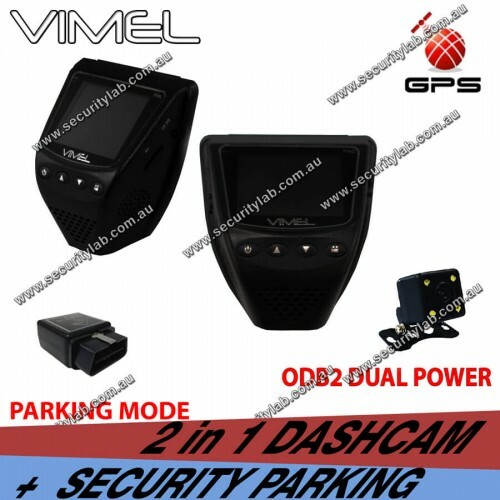 • Park mode of the device will record the things when it notices any movement while a car is parked. So you can park your car anywhere without having any fear. • The time lapse function of this device will record 1 frame per second. It can be able to record up to 7 days on 32 GB card with time-lapse function. • G-sensor will automatically record everything if you get an accident. • Loop recording features also available in this device which means you can capture your memories whenever you want. 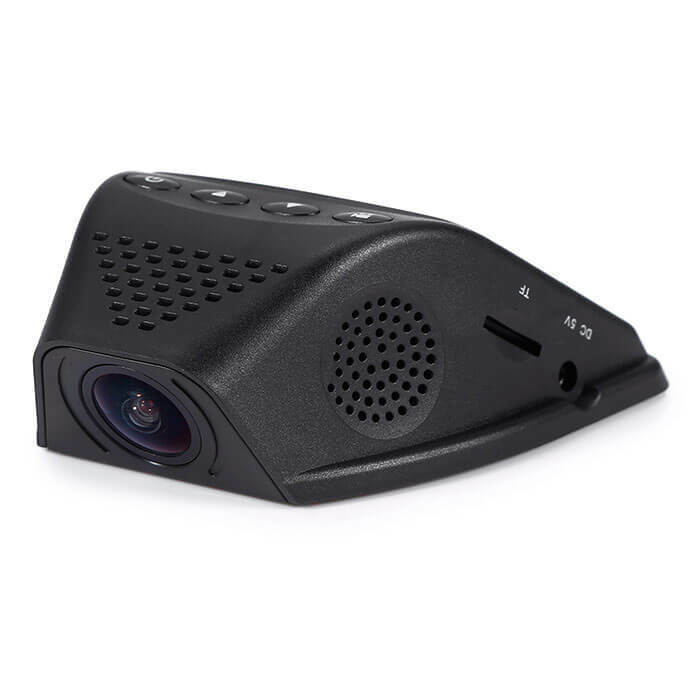 • Specially designed powerful Full HD camera can be easily installed rear view 720P camera. 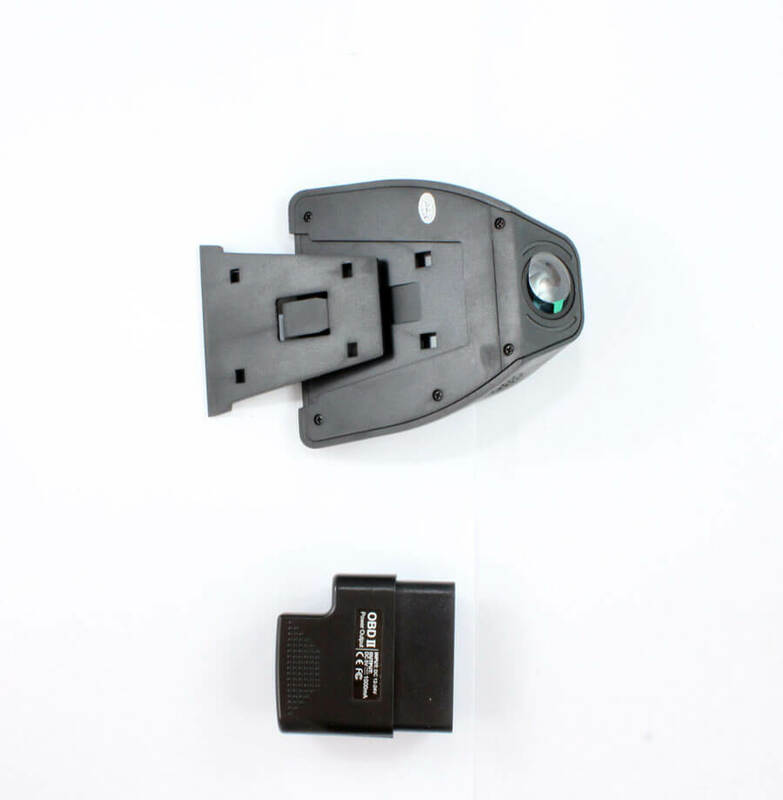 • The additional feature of this device is optimized day and night recordings. The HDR support makes an automatic optical adjustment to capture high-quality images in day and night time. The VIM-DUAFX is specially made with the latest technologies and makes use of it to record your happy journeys.